Time for a little learning children. 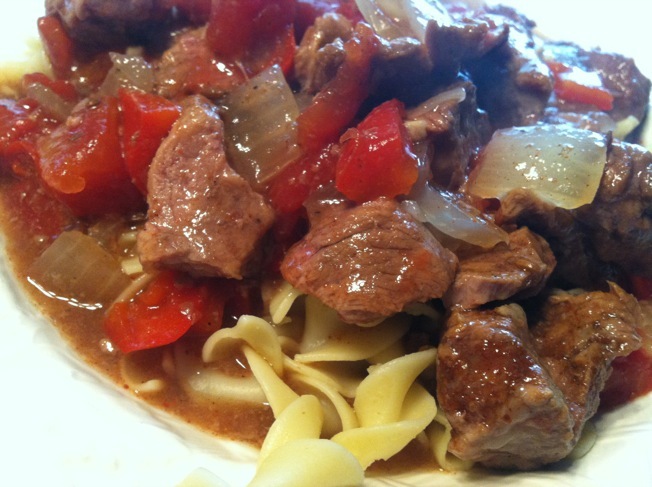 While today’s recipe is goulash, the word of the day is galosh. Galoshes (from French: galoches), also known as boat shoes, dickersons, or overshoes, are a type of rubber boot that is slipped over shoes to keep them from getting muddy or wet. The word galoshes might be used interchangeably with boot, especially a rubberized boot. Properly speaking, however, a galosh is an overshoe made of a weatherproof material to protect a more vulnerable shoe underneath and keep the foot warm and dry. By the way, the Hungarian word for galosh is…… kalocsni. The flavors here are deep and complex. 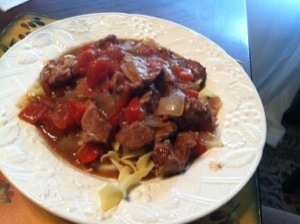 A perfect dish for a cold weather day. While there are a few ingredients here, the prep is very quick. Much better than trying to eat a galosh! 2. 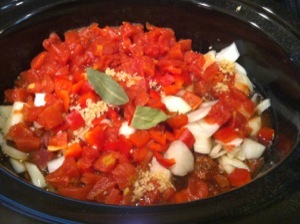 Combine tomatoes, broth, Worcestershire sauce and garlic in a medium saucepan; bring to a simmer. Pour over the beef and vegetables. Place bay leaves on top. 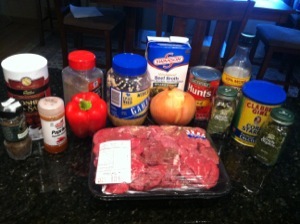 Cover and cook until the beef is very tender, 4 to 4 1/2 hours on high or 7 to 7 1/2 hours on low. 3. Discard the bay leaves; skim or blot any visible fat from the surface of the stew. 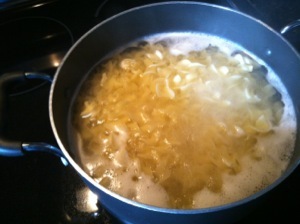 Add the cornstarch mixture to the stew and cook on high, stirring 2 or 3 times, until slightly thickened, 10 to 15 minutes. Serve sprinkled with parsley. Nutritional Info: 180 calories; 5 g fat (2 g sat, 2 g mono); 48 mg cholesterol; 6 g carbohydrates; 0 g added sugars; 25 g protein; 1 g fiber; 250 mg sodium; 298 mg potassium.